Hi there, I’m Adam. This is my blog in case you were wondering, and I’m the Ordinary Decent Gamer. It all started with Gamescom 2011, and naïve journalistic aspirations, and I’ve kept it going since. I always say there isn’t much to tell about myself, simply to save myself from explaining my vast array of interests, but I’ll give it a go here. No longer a medical student, I’m going to begin my training in histopathology this year in South Wales. I’m also a gaming enthusiast as you might have guessed by now. I’ve been playing games for as long as I remember, starting on an old Atari ST which I resurrect from time to time (good old New Zealand Story and some other random crap). PC and Xbox 360 are my main platforms, though I also have an original Xbox, Dreamcast, Playstation, PS2, PS3, Nintendo DS and a Sega Mega Drive. 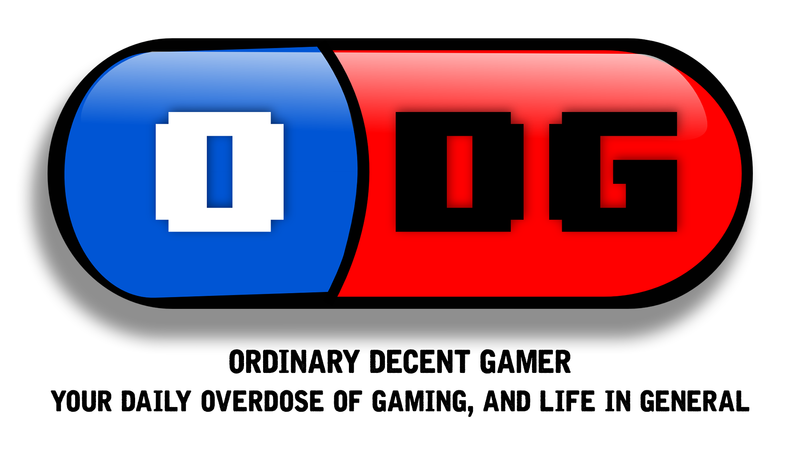 Check out Ordinary Decent Gamer’s YouTube Channel for gaming related fun! I’m a gadget enthusiast, and also a bit of a keyboard enthusiast. My keyboard quest culminated in the discovery, purchase and restoration of an old IBM Model M.
Amongst my other interests are building, repairing and anything to do with computers, ringmaking, filmmaking, films in general, fencing, occasional DIY, cooking, writing, Japanese culture, audiovisual equipment, playing guitar and piano, martial arts, kayaking and canoeing and reading. I’ve probably left some of them out, and if I think of any others I’ll add them another time. I’ve made a handful of short films, and some of them are on Vimeo. My newspaper journalism career was very short-lived, and despite agreeing to it, the paper never published my article – the swine! Apparently gaming is less important than other local news stories, but it’s just something I’m stuck with for now. 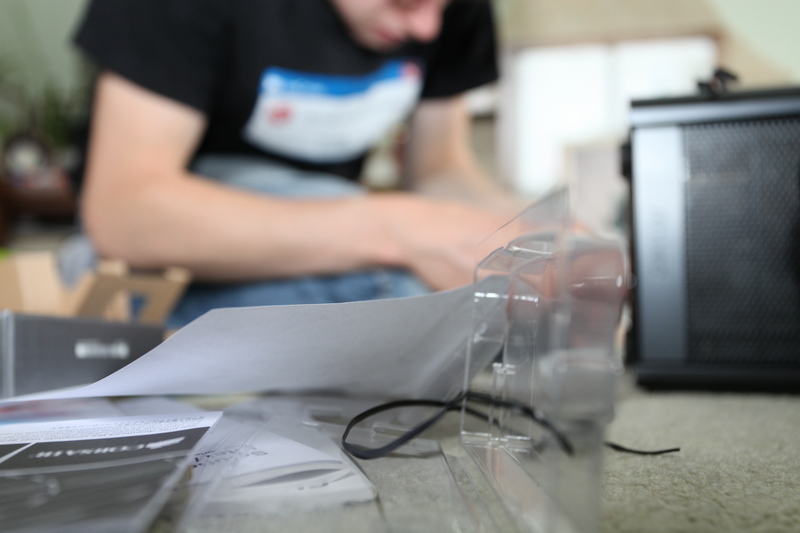 It’s here on the blog if you want to read it. For now, I’ll stick to posting here at least weekly if I can.